I started working on my blog yesterday. 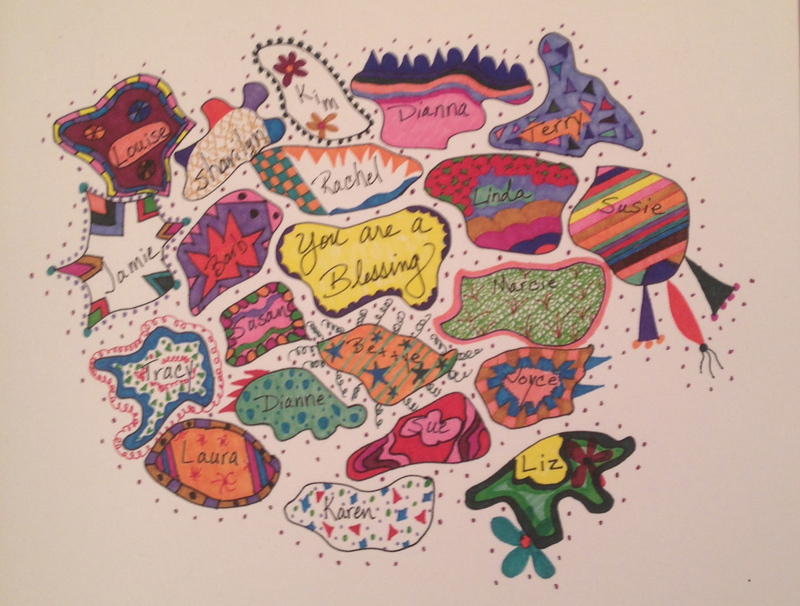 I picked the book and sketched my mind map, but the day’s events kept invading. Distracting me, blocking my thoughts. First on my calendar was the closing on our Colorado house. That required no participation by us. 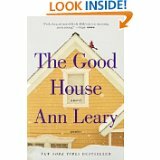 However, I imagined the new owners experiencing their first day in the dwelling that had been our home for nine years. A good home. One we were comfortable in. Now theirs. I hoped they enjoy it as much as we did. That they form good friendships, appreciate the neighbors, relax by the pond. I did. I’m trading all that for new options—the blank journal pages of my life. 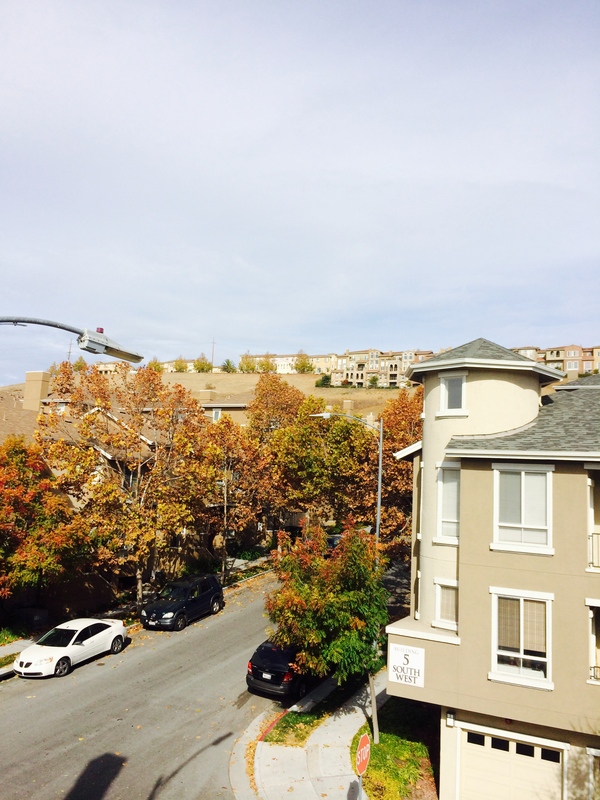 Next on my calendar was the move-out inspection from our California apartment. Our temporary home. Comfortable enough, but where were the friends and the memories? No time to accumulate those. Merely a few weeks in limbo. 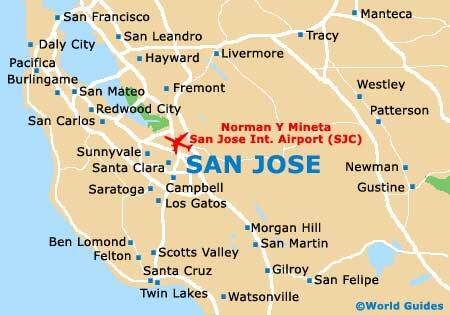 Weeks that gave me time to acclimate to northern California, remember the busy traffic, and experience record low temperatures. Finally, my agenda ended with the appointment to sign documents for our next home. The one we plan to make comfortable. Our dreams swirl around this next building—a condo this time because taking care of outside space isn’t our thing. But it has two balconies from which to watch the birds soar in the thermals against the hillside and enjoy the sunsets. A change of scenery. A chance to make new friends. Another phase of life. But those dreams must wait until Thursday to begin. California’s closing process works that way. So I’m still on hold, waiting. Dreaming. But not focusing hard enough to write about the book I recently read. Hopefully I’ll do that next month when I am in our new home. Until then we’ll make it our home for the holidays. How’s your holiday home? Is it familiar? Have you made changes? I like color. Vivid colors—royal blue, raspberry, leaf green—and soft colors—butter yellow, lavender, cotton candy pink. I also enjoy praying. But sometimes the grip on my heart is too strong, too difficult to articulate. 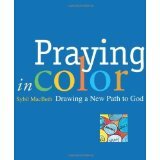 Praying in Color: Drawing a New Path to God by Sybil MacBeth provides the perfect solution. It’s a chance to speak to God with the Holy Spirit’s help. The approach is simple, requiring only time, paper, colored pens or pencils, and a willing heart. MacBeth’s book contains explanations and color examples. I have used this technique in many ways. I have prayed for friends and their families. The paper results were colorful representations of the time I spent focusing on every member of their families. It’s a joy to then mail that paper format to my friend to remind her how important she is to me and God. I used this approach for a group of friends, praying individually for each of them before we gathered. That occasion gave me time to reflect upon each of them, their needs, and what a blessing they were to me. This method also works when my heart and brain are too full and I need to spend time with God, bringing every thought, need, anguish, and joy before him. He knows my heart and through this encounter I feel connected to him. When I’m finished praying in color, I have a tangible representation of an encounter with God and my time pouring myself on the page about a person or issue. What a beautiful blessing. Have you tried this technique? Is it something you’d like to try? All I had scheduled Thursday was lunch with my friend Bettye and my small group meeting that evening. Until I hit the curb, that is. With my big toe. Plans disappeared along with any ability to think straight, stand, or care about their disappearance. Rejoicing over the phone in my pocket, I called my husband, who was inside the house, to come out and help me. Nausea and the possibility of passing out joined me on the ground. Eventually, my stomach settled enough so I could lie on the grass. Soon Bettye joined us and stroked my hand. David held my other hand. Surrounded by my support system, I felt loved, safe, and comforted. I didn’t have to worry about what to do. Help was here. Since David had an appointment, Bettye soon had me loaded in her car and over to the urgent care clinic. Within an hour of falling, I saw the doctor with Bettye by my side. What a great friend. I knew she’d take care of me and be my brain during the appointment. 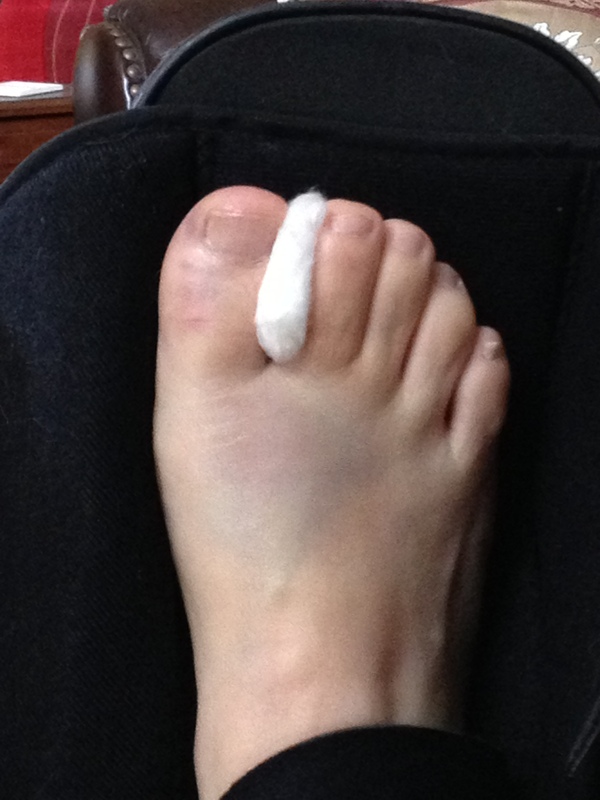 After an exam and four x-rays, the verdict was a broken toe. A beautiful straight line across the toe between the joint and the foot. A good scenario. 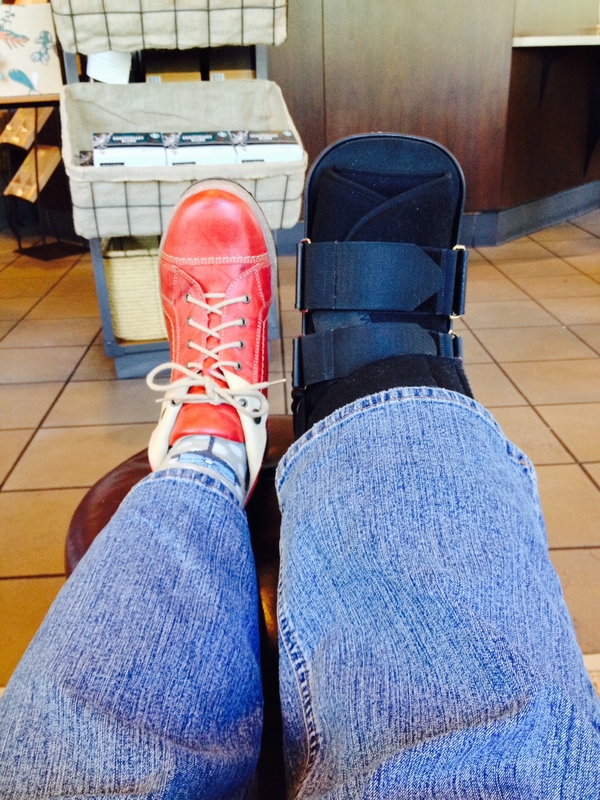 Followed by the clunky black boot for four to six weeks. Bettye and I still made it to lunch—I needed food. Then we waited for my pain prescription. Finally, home where it all began. I didn’t start out wanting proof of a good friendship. I already knew I had it. Still, what a blessing to know I have a friend who is calm, caring, and competent. I’m extremely grateful.